EUROMED saw palmetto extract is a standardized herbal extract of Sabal serrulata Roem et Schult, a small species of palm native to the USA. The most important constituents of saw palmetto fruits are free fatty acids, methyl and ethyl esters of fatty acids, sterols, fatty alcohols, carotenoids, essential oils and polysaccharides. Free fatty acids and their ethyl esters are thought to be responsible for an inhibition of 5-∞-reductase and acid polysaccharides have shown antiphlogistic effects. Extract of saw palmetto are used in treatment of prostatic diseases especially benign prostatic hypertrophy (International stages I-II, stages II-III according Vahlensick), and for the stabilisation of the urodynamic of the patient. 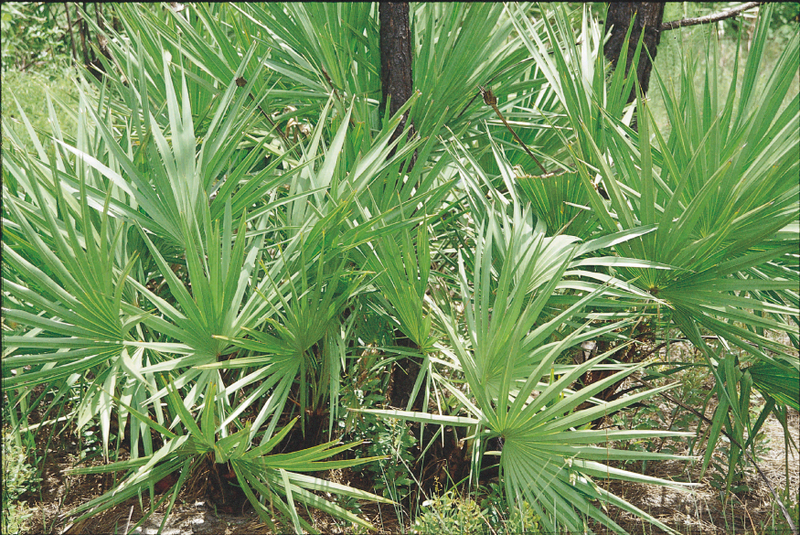 The therapy with saw palmetto results in relief of symptoms, such as pollakisuria) and urinary urgency. residual urine reduced and urinary outflow is improved. Saw palmetto extract is generally well tolerated. Side-effects are rare when the standardised extract is taken. In excepcional cases gastric complaints may occur. There are no known interactions with drugs usually prescribed. 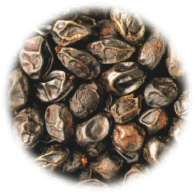 Saw palmetto is notable for its particularly high level of clinical safety. To-date acute cases of saw palmetto extract poisoning have not been reported.